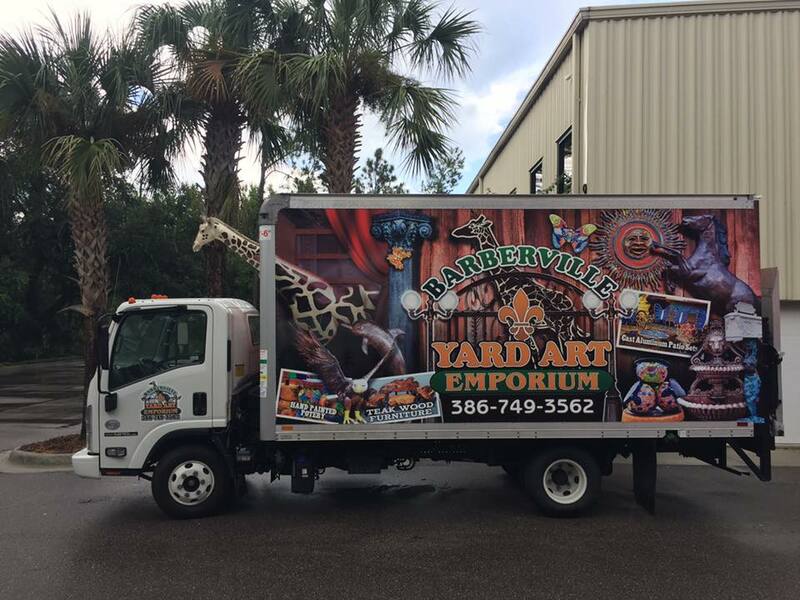 Welcome to Barberville Yard Art Emporium! 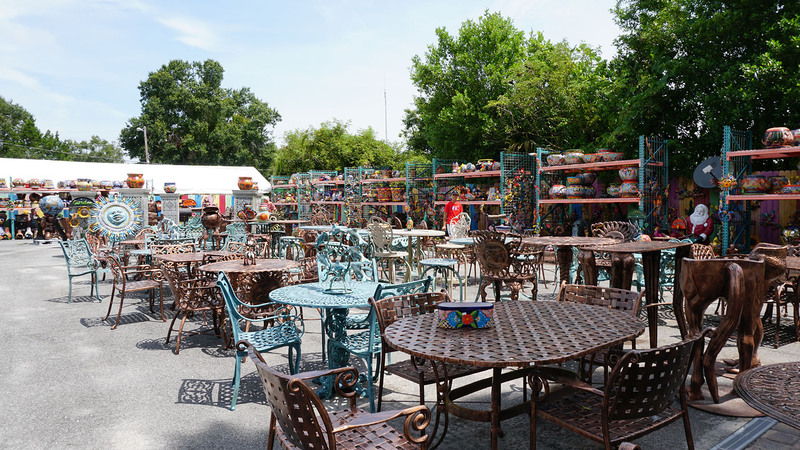 Barberville Yard Art Emporium is your one-stop shop for unique and vibrant furniture and art for your home or yard. Our recycled aluminum, teakwood, plasterwork, and other products come in a variety of colors and styles, so you are bound to find the perfect gift for someone as well! And even if you’re coming to just look around at all of our many treasures, you can also enjoy our local produce and peanut products available at the front counter. 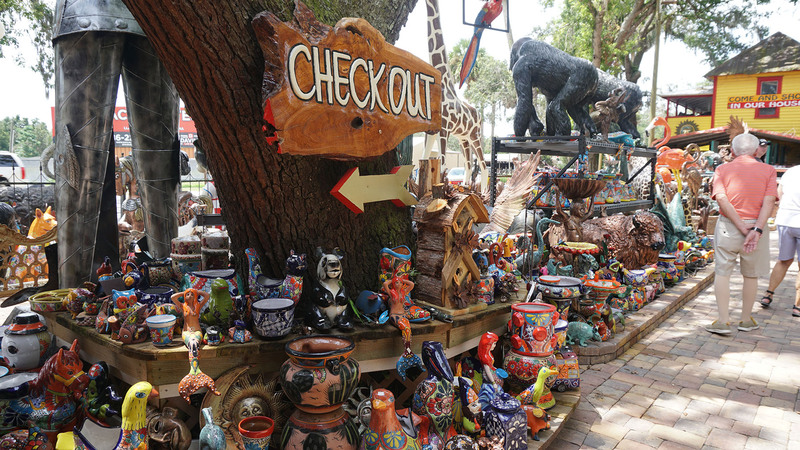 life size animals, statues, fountains, furniture, lampposts, sconces, walkway lights, mailboxes, urns, suns and moons. 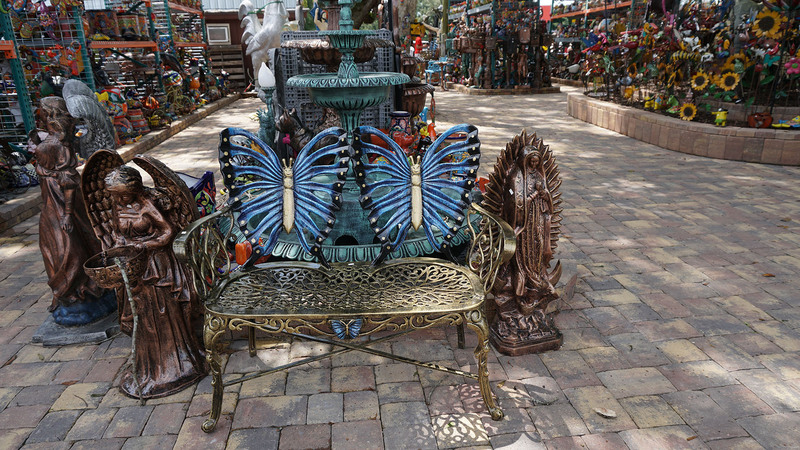 handmade a pieces: patio furniture sets, sofas, consoles, wall decor, carvings, bird baths, swings, bar tables, dining tables, chairs, bar stools, plant stands, room dividers and bowls. 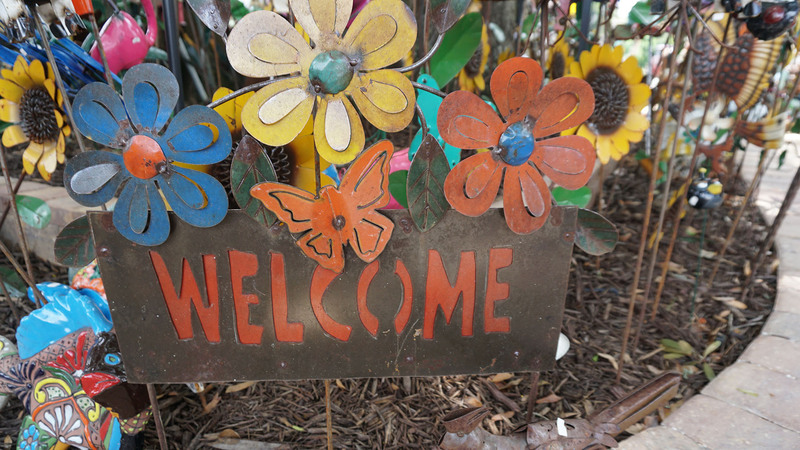 flowers, animals, birdhouses, wind mills, lighthouses and wall signs, along with wrought iron planters, trellises and gates. 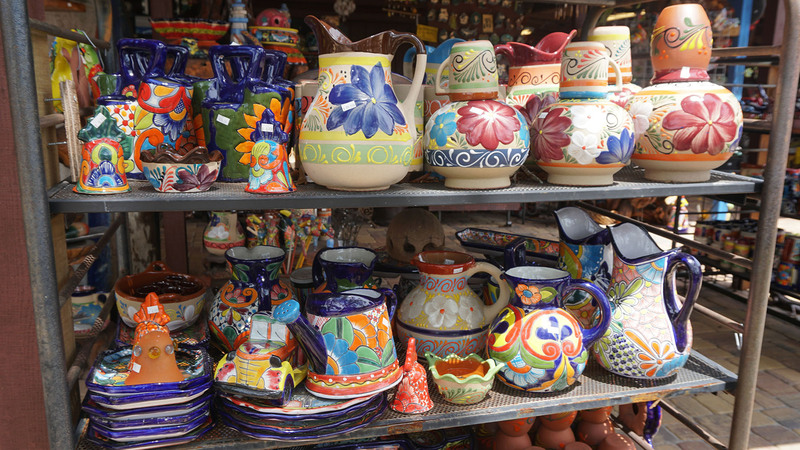 Learn more about how talavera is hand molded and painted in Mexico and how it makes it to the East Coast. Hundreds of colorful human blown unique glass gazing balls. 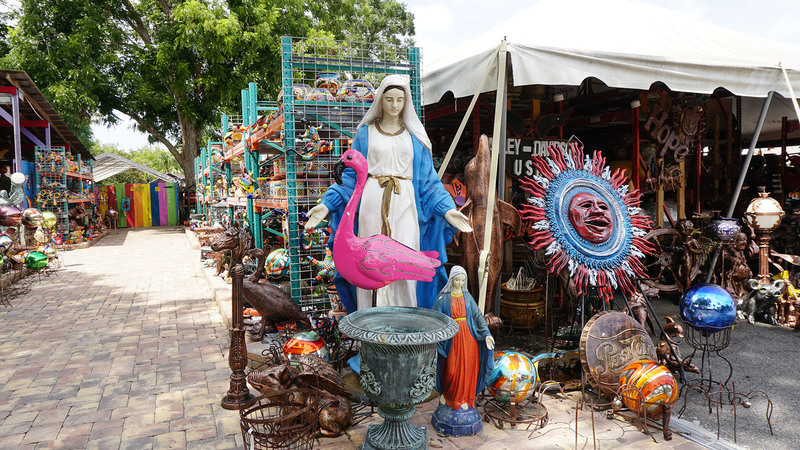 Plaster figurines, statues and pedestals and more, much more. Call us at 386-749-3562 to talk to a real human! A great pit stop off of SR-40 if you’re traveling to Ormond Beach, Daytona, Deland, Orlando, Ocala St. Augustine, or Jacksonville, FL. If you’re traveling down I-95, we are 15 minutes west off the exit. 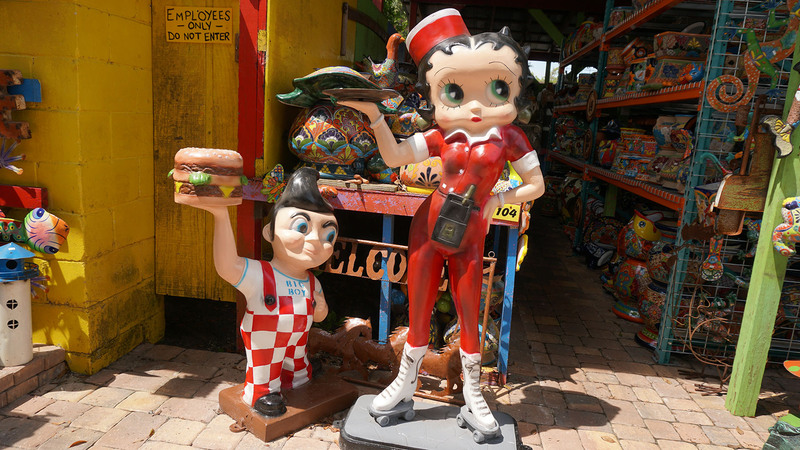 Stretch your feet out and enjoy a relaxing day in Barberville, Florida. 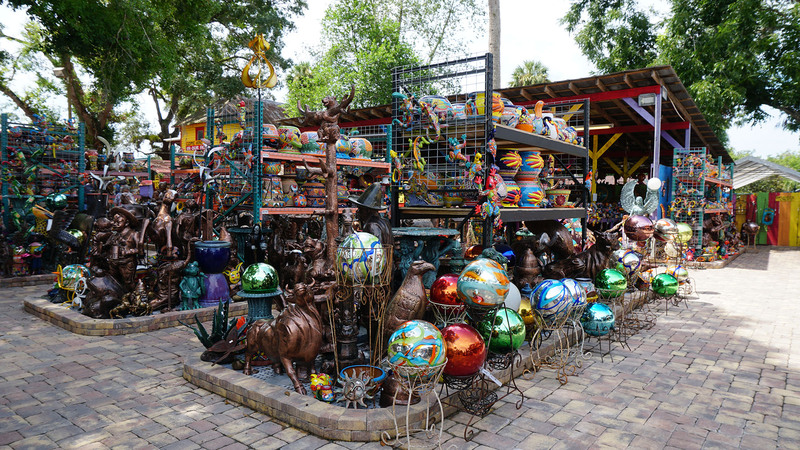 Visit us at 140 FL-40, Pierson, FL 32180!